Sarva Siksha Abhiyan (SSA) school teachers in Meghalaya will soon get their pending salary for five months. This was assured by Meghalaya Chief Minister Conrad K Sangma on Wednesday after his meeting with an association of SSA school teachers in SHillong. 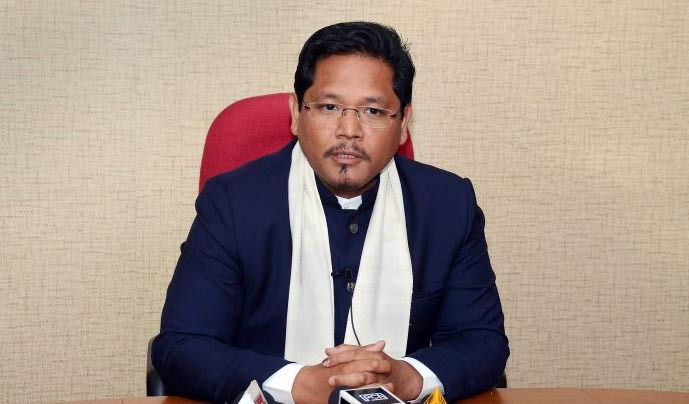 Conrad Sangma told reporters that around Rs 135 crore would be released to pay the salary of SSA teachers for five months and the amount would be released in the next few days, for which, the fund is being shared between the Centre and the state on a 90:10 basis. Earlier, the teachers submitted a memorandum to the chief minister demanding immediate release of eight months pending arrears, pending salary from July 2016 to February 2017, and five months pending salary from November 2017 to March, this year. According to the Chief Minister, arrears approximately Rs 70 crore, is still pending, and the State government was working on it. Meghalaya has 12,481 SSA school teachers.